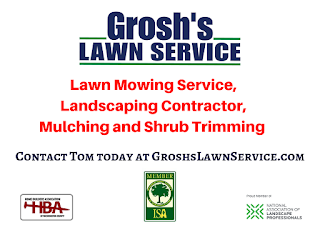 Now is the time to contact Tom at GroshsLawnService.com to discuss the lawn, landscape, or hardscape projects of your dreams here in the Keedysville MD area. 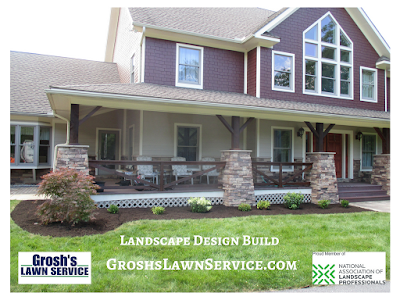 By starting planning now, Tom and the team can order your trees, shrubs, and perennial flowers from the nursery. 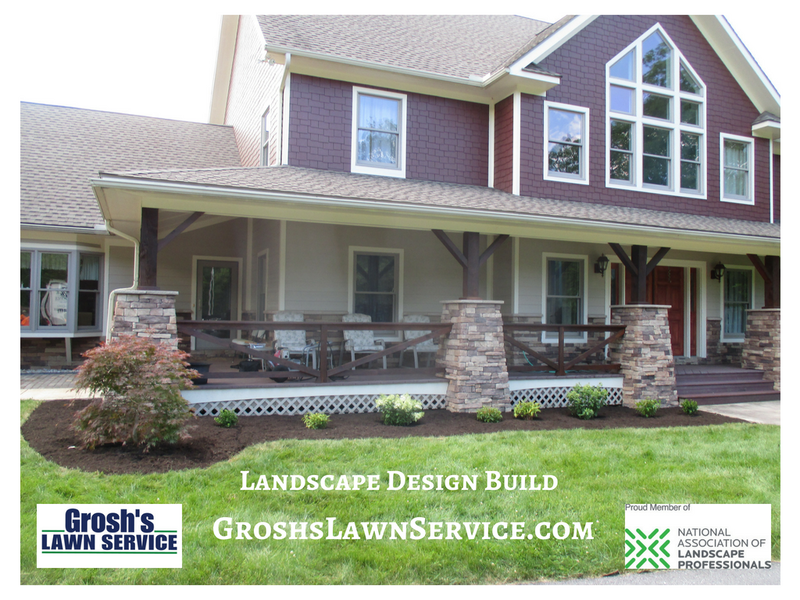 Then, because of the planning during the winter months, the Grosh's Lawn Service team will be able to start working on the project as soon as the weather permits.